Welcome to Park Avenue Tattoo. Keeping it comfortable and classy. Come take a stroll through the park today! As we have tons of designs to choose from and we can make your custom ideas come to life. 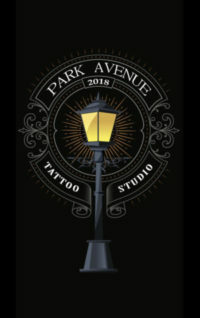 Park Avenue Tattoo is a good mix between a Street Shop & Custom Shop.